If you’re just getting your business off the ground and you’re ready to pursue online marketing, you may or may not not be thinking about public relations. On one hand your plate is full with all of the elements of starting a business, and on the other hand one of those key elements is starting to promote that business. The key to knowing when you’re ready for PR is when your business is in a spot where you’re comfortable having it reviewed by large and small media outlets and influencers. Not every outlet and blogger is going to formally review your company, but they will be looking for a clear picture of what you do and what your business offers to consumers. Essentially, if you can’t answer the question “what do you do?” then you’re not ready for PR. Assuming you are ready for PR, since you’re reading this article, marketing your business online is the ideal way to increase brand awareness, build and engage with your audience and start building leads for your company. 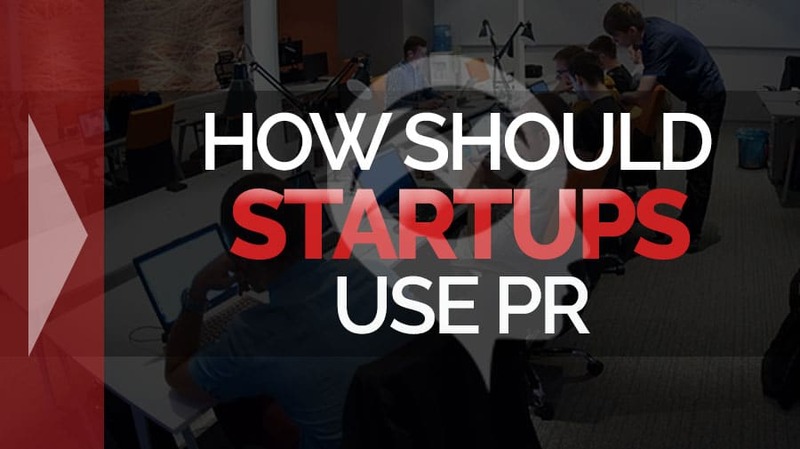 With that in mind, here are four tips for how startups can and should use PR. Every company has a story. Entrepreneurs are passionate business people and that passion is what’s driven your company. If your company as a whole doesn’t have an interesting start-up story then dig into what drove you personally to start the company. Maybe this isn’t your first entrepreneurial endeavor, or maybe you had a significant life event that resulted in your drive to become self-employed. 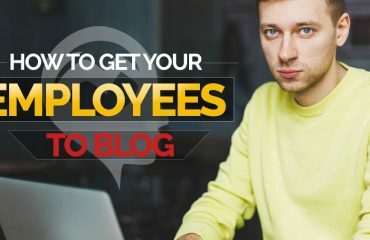 It can be difficult for entrepreneurs to take a step back and realize what past events and feelings really led to the creation of their company, but those are the stories that bloggers and online journalists want to hear and readers want to engage with. A great company profile story can start attracting website visitors and potential customers and position you properly in your market. More than ever public relations is about creating friendships not just media connections. Online marketing has eliminated face-to-face and phone marketing. Essentially anyone can get access to their ideal online media outlets so it’s important to build a mutually beneficial relationship. You can start making these connections before your business is ready for a big launch. This includes getting actively involved in your online community by following and contributing to industry blogs and forums, interacting on social media and beginning to really pay attention to what other businesses and influencers in your industry are doing and saying. You can also begin to interact with your potential media contacts, bloggers and writers long before you need them. You should be following their social profiles, interacting with what they post and getting to know the type of content they create. 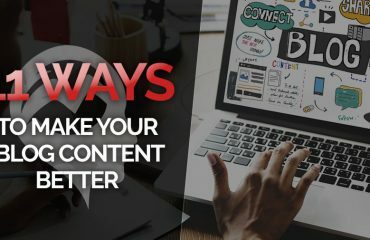 If you see a great article from them, don’t be afraid to send them a personal note about how valuable you found their content, no salesy pitch attached. The more positive interactions you have online, the more potential to drive traffic back to your properties and start collecting those leads. Brand awareness is a crucial step in online marketing. With more than 3 billion people now using the internet, a vast variety of audiences are at your fingertips on a daily basis. The top online marketing strategy is content marketing. The phrase “content marketing is king” reigns true. Done properly, content can be influential and a powerful lead-generation tool for your business. 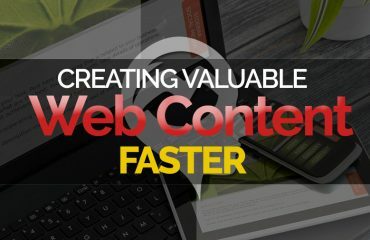 Use content to bulk up your website, create valuable resources for your audience such as blog posts, infographics, ebooks and public articles and grow your presence in a variety of digital outlets. Now that you have killer content marketing, you need an outlet to share and promote your content and that’s where social media comes in. Promoting your content across your social media profiles will start conversations with your audience, build credibility for your brand, get you higher website rankings and ultimately increase the awareness of your company and its products. Help a Reporter Out (HARO) is a free online public relations tool that connects businesses with reporters and bloggers who are looking for experts in specific industries. Most of the reporters and bloggers are on a tight deadline and are looking for quotes, insights, and exciting input to top off an article they’re working on. When you sign up for HARO you select which industries you’re interested in and choose to receive daily emails with the latest queries. If you’re a legitimate expert in your field there is a good chance that your insight will be selected by the writer and you’ll gain some traction for your business. I recommend keeping track of each HARO query you respond to and what your response is. Often times you won’t hear back from a reporter but the information you write could be great material for a blog, guest article or social media post. HARO also serves as a great way to make relevant media contacts that you can reach out to later on in your marketing strategy. Online marketing and public relations go hand-in-hand. Using the internet to build awareness of your company and engage with your potential and existing customers can draw a continuous stream of visitors to your online properties and provide valuable leads for your business.